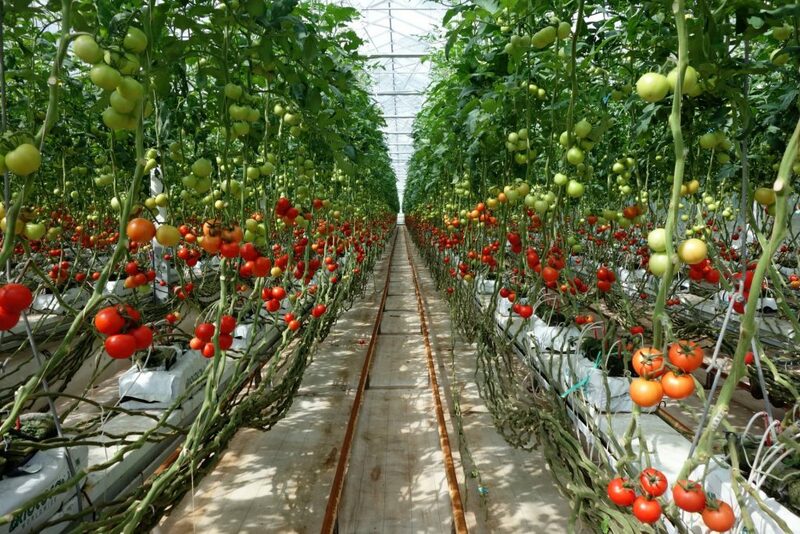 This project is about design and establishment of low-cost sustainable new technology greenhouse(s) for small farmers with instruction to answer amongst others the following questions: what, when and how to plant. As a case study, this greenhouse shall be design as a part of Khorshid project, which means it will be establish in Bourzakan village in Fars province. We need a new and effective technology, which can improve continuously the productivity, profitability and sustainability of Iranian farmers major farming systems. The targets of this project are raising the economy of countryside people, reverse immigration, introducing sustainable & environmental-friendly technologies, minimizing natural resource wasting (especially water) and minimize the use of pesticides, which harms nature and health. Note: the project plan shall have amongst others but not be limited to instruction including what, when and how to plant. Design of the greenhouse 2D and 3D (if possible). Note: NGO Simba will supervise the students intensively. We will have comments and requirements in each step of the project. For example, for providing water and power we want renewable technologies to be considered etc. and we have general suggestions and comments which need to be followed. Next to that it should be noted that whenever students are comparing different methods or materials, we want to see the advantages and disadvantages of each method /material and comparison of them with each other.